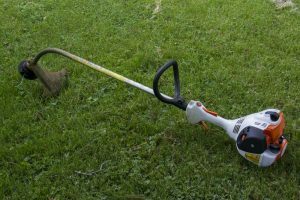 ​When searching for the best battery powered weed eater you may want to restrict your searches to well-known and established brands to get quality over quantity. 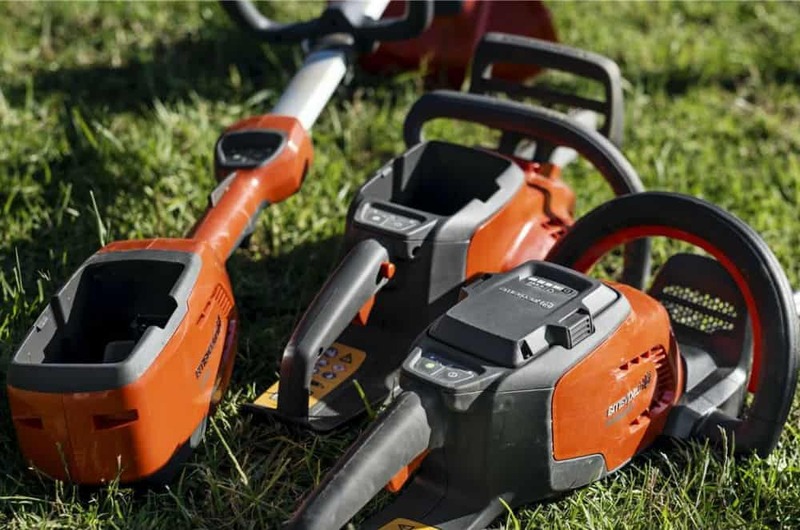 Black and Decker, Ryobi, Earthwise and Greenworks are all relatively well-known brands across the world that both affordability but also quality in the designs that they produce for battery powered weed eaters. If you’re not focused on price, then perhaps you should investigate the ones that these companies have. 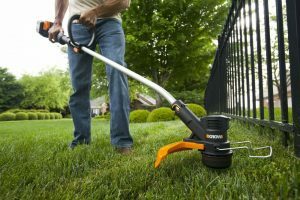 ​What are you looking for in your choice of best battery powered weed eater? Black & Decker is perhaps one of the most well known brands across the globe for their manufacturing of power tools, home improvement and other forms of hardware. This battery powered weed eater is no different from the high standard of quality already shown on a multiple number of items across the range of one’s available. 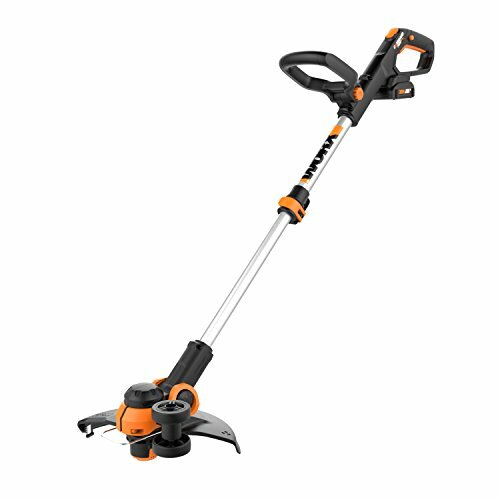 This Lithium powered trimmer has a much longer battery life than previous models, gaining up to 33% more run time. 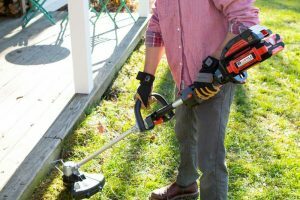 ​The patented Power Drive Transmission also adds to the devices power and ensures that it works with efficiency alongside the automatic feed spool that eliminates the need to stop and bump the electric weed eater so that more of the cutting string can be produce. ​One of the downsides however is that some customers note there can be slight defects in the battery life, with reports that loses charge very quickly over a long period of time, having to purchase additional batteries at a steep $40 price tag. 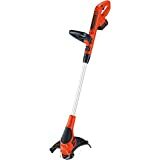 A slightly cheaper alternative to the Black & Decker electric weed eater mentioned previously, this Positec has the advantage of a quick changeable trimmer to edge without the need to bend over and change it yourself. 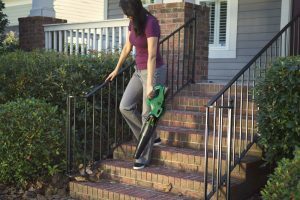 It also claims an adjustable handle and excellent comfort when used to ensure you can get a longer time of use out of it. ​Additionally it has the same feature as the Black & Decker which no longer requires you to hit and bump it for the string spool to extend from the head of the weed eater. 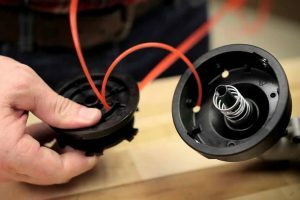 ​It is relatively cheaper than the alternatives but some state that the edging is not as well refined as some of the more expensive products and that spool can be a slight problem in excessive heat, noting that it melts the string inside the spool at the head of the device and jams it. Earthwise is perhaps one of the more expensive, reaching around 50% more expensive than the Black & Decker. It has a AH Li-ion Battery, adjustable cutting angles for more refinement in your edge trimming, an adjustable handle so you get more comfort out of it and once again a single feed line that does not require stop and bump to feed it through. However, in a slightly similar fashion to the other mentioned electric trimmers there can be the occasional issue with the battery with regards to holding a charge and the charging life. ​Some people have made a mention that poor soldering can cause long term issues arising in the future, although this itself may just be a simple manufacturing fault and not indicative of the overall quality of the weed eater, as most reviewers have been perfectly happy with it. Sometimes it might be power in order to get the thick overgrowth of an area or perhaps a paddock. Could it be just a quiet one to trim the yard and not disturb the neighbors? There are differences that you can pick to suit you, without having a massive impact on the performance and the usability of the device. More and more are adopting certain features as a standard to ensure that the quality of the device is constantly improving. One such generality that you will want to be sure of is the quality of the battery. Generally a Lithium Ion battery is the way to go with a large majority of rechargeable electric goods. 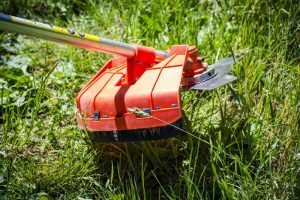 For an electric weed eater, a lot of power can be drained in a short amount of time and it would become very expensive to only buy disposable batteries. The Lithium rechargeable help to remove this nuisance and also provide a longer life span to your device. Having the ability to keep going with your weed eating without having to stop and start the engine is an initially small improvement; however it has very major long-term results. Without the need to stop the engine or slow it down to bump the spool into unraveling, it does it all for you. This helps to prevent premature burnouts of the motor, which can happen more frequently than you think when stopping and starting engines. With that done, you can keep working on using your weed eater to clean your yard, spending less time out weeding and more time relaxing. Weight should be another key factor, as you could be holding this large, vibrating and sometimes noisy piece of machinery for up to 30 minutes, depending on the size of your yard. The vibrations can cause muscle strain and the added weight can also tire them further. A lighter one is more versatile in its range of movements, will not be too difficult to move around and will cause less strain on your body in the longer and hotter days. 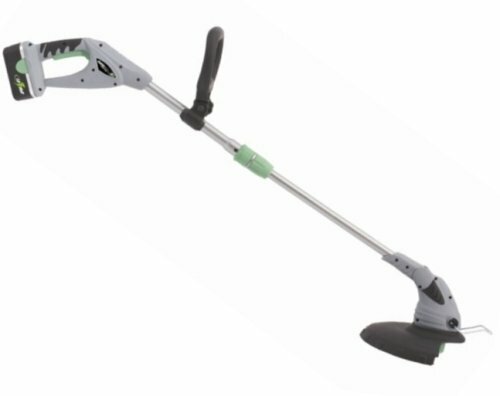 ​Electric Weed eaters are perfect for smaller homes where the growth of the weeds and grass are not too aggressive. 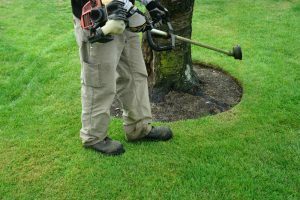 They are excellent at giving a nice quick cut that doesn’t break the bank and will ensure that your freshly mown yawn doesn’t appear to have been hacked down, but rather tended to with lots of love, care and attention. 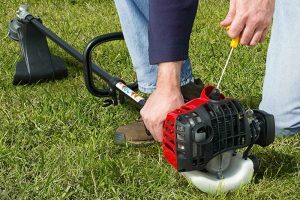 You would want to read more ​​weed eater reviews with our article, "​​What are the best Weed Eaters? ".